Welcome to La 27e Région! Stéphane Vincent is the founder of the “La 27e Région”, a concept suggested in the collective work « Le défi numérique des territoires – réinventer l’action publique » (The digital challenge of territories – reinventing public sector, March 2007, Autrement Ed.). He joined a think-tank called New Generation Internet Foundation in March 2008, after six years in charge of innovation policies in the Limousin Regional government and seven years as a consultant and managing partner in Proposition, a consultancy working with administrations, ministries and local authorities. German Marshall Fund Fellow 2005. 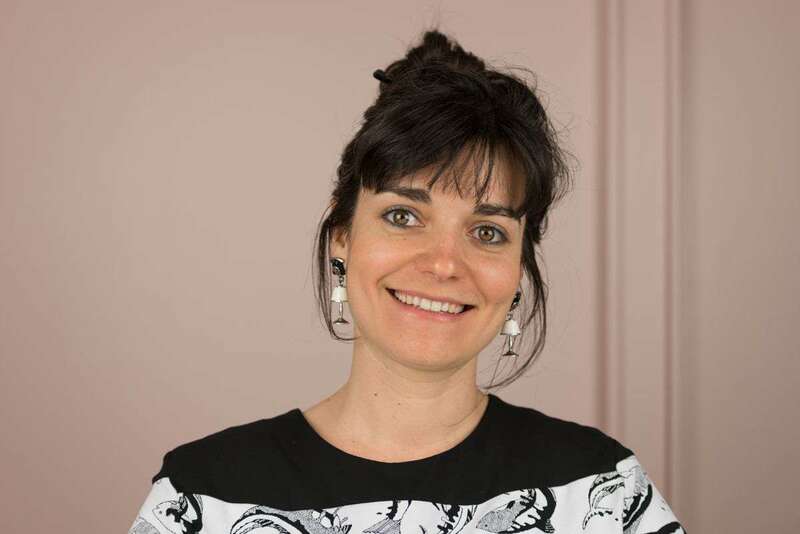 A graduate of Sciences Po de Paris and a post-graduate diploma (DESS) in Management of Cultural Institutions, Nadège Guiraud has proven experience driving urban and artistic projects anchored in the territories. 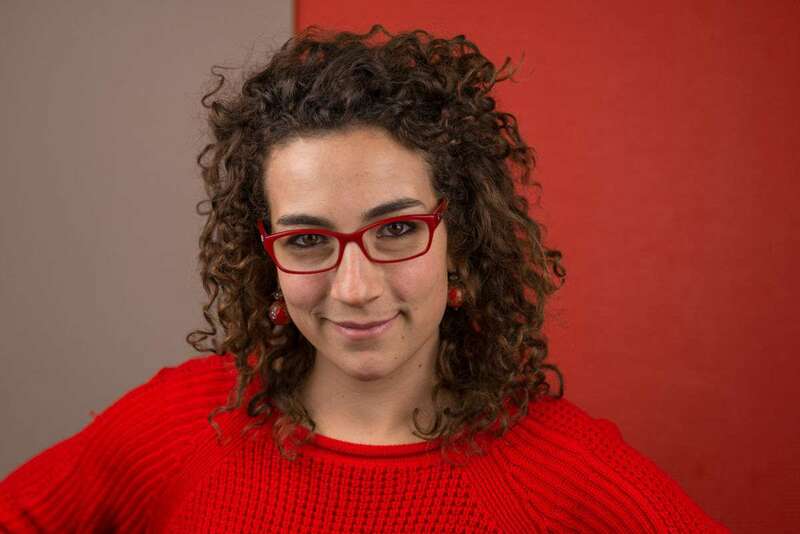 Passionate about cooperation between players of different cultures on issues of general interest, she joined La 27e Région in September 2014 as director of programs and projects. Specialized in the management and development of cultural projects, Anne Tavernier joined La 27e Région in the establishment of the association in January 2012, after assuming administrative functions and being responsible for production in the performing arts. Management graduate of cultural structures with a strong interest in the operation of public organizations, she is now responsible for the administration and management of the association. Anne also coordinates our editorial projects. In parallel, she continues her duties as administrator in a contemporary dance company. After a degree in Territorial and Urban Strategies at Science Po Paris (2011), Magali Marlin began his career at SAMOA serving the metropolitan project Nantes-Saint-Nazaire. 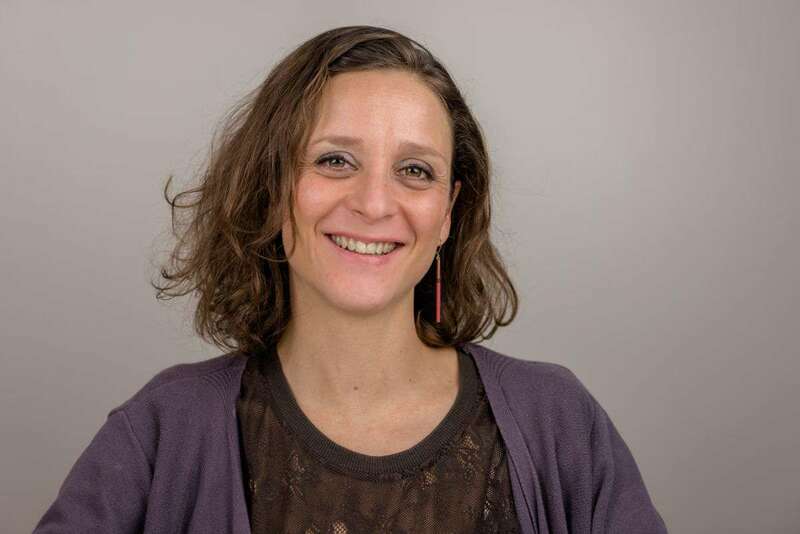 Particularly interested in the way public policies are designed and implemented, she joined La 27e Région in March 2012, first as a resident on the Transfo program in Loire Valley before joining the association as project manager in charge of development in early 2013. She now coordinates la Transfo and The Frontliners’ (Les Éclaireurs) programs, and keeps a watchful eye on emerging projects of La 27e Région. Julien Defait is a designer, graduated from ENSAAMA – Oliver de Serres and the National School of Industrial Creation (Les Ateliers). 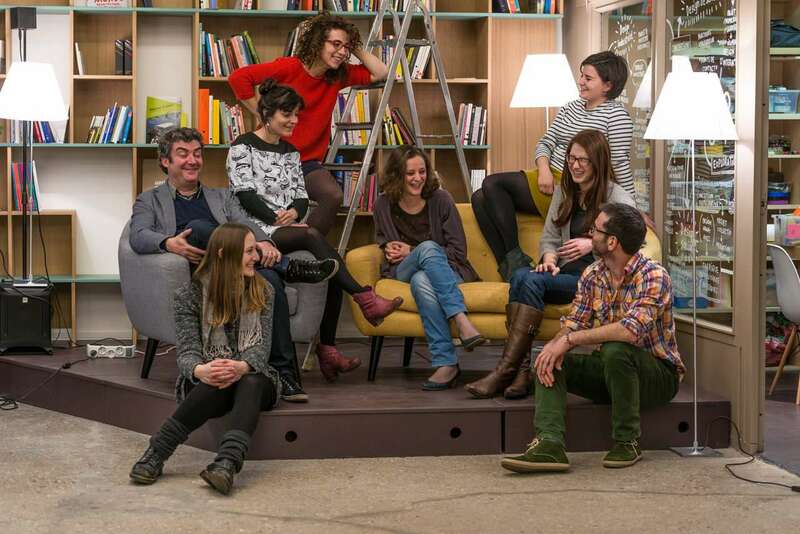 He joined the team in 2014 after working for four years on projects combining service design and social innovation – including two residences with La 27e Région. He is currently involved in the programs La Transfo and The Frontliners (les Éclaireurs), and in charge of communication of La 27e Région. Through a university course in applied arts at the Ecole Boulle and the National School of Industrial Creation (Les Ateliers), Laura Pandelle has an education in design in its various forms (object, graphic design, space) before specializing in the fields of service innovation and social innovation. Fascinated by cultural and social changes in the public sector, she joined La 27e Région in April 2013. She continued her path since January 2014 within the General Secretariat for Modernisation of Public Action, where she spent five months in immersion, before returning to the association, in particular to ensure the coordination of the program “Territorial Residences”. 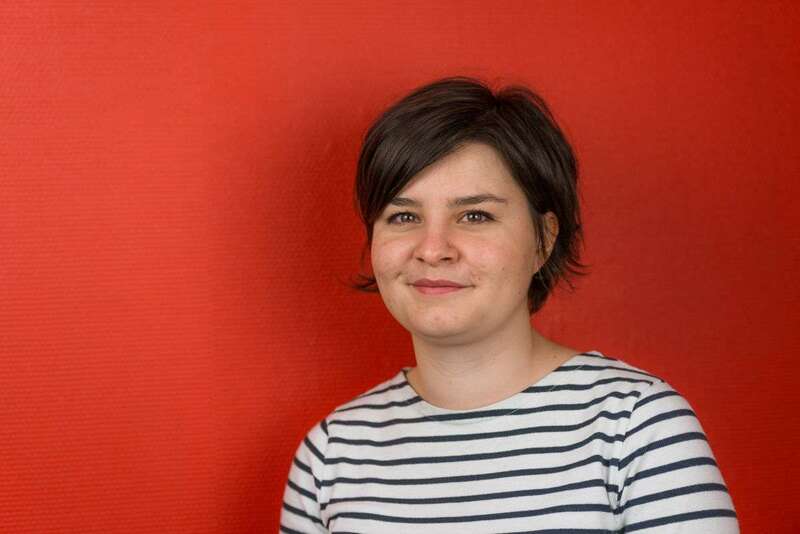 Coming back from Denmark where she studied service design, Lilas joined la 27e Région for a 6 months internship. Working closely with Julien et Laura, along with the rest of the team, she participates in various missions and programs combining communication and service design tools. Lilas appreciates co-design, sociology and news in general. Wesley joined La 27e Région in October, 2016 for a one-year apprenticeship contract. It was graduated in accounting and management and is currently in bachelor to become administrative and financial manager.  He is involved in the accounting of La 27e Région and in the management of the daily life at Superpublic. Co-founder and President of La 27e Région, Christian Paul is an alumnus of the Ecole Nationale d’Administration (promotion Fernand Braudel, 1987). He was elected councilor of the canton of Lormes (Nièvre) from 1994 to 2004, mayor of Lormes from 1995 to 2001, member of the Assemblée nationale representing Nièvre in 1997 and vice president of the Burgundy region from 2004 to 2012. From 2000 to 2002 Christian Paul became Secretary of State for Overseas in the government of Lionel Jospin. At the National Assembly, he was several years Rapporteur of the Social Security budget. He is currently President of the Commission “Law and Freedoms in the Digital Age” installed in early 2014 by Claude Bartolone, the president of the National Assembly. A philosopher by training, Jean-Marie Bergère held responsibilities in companies, then in the direction of a regional development agency before directing the Development and Employment Association, which became ASTREES. 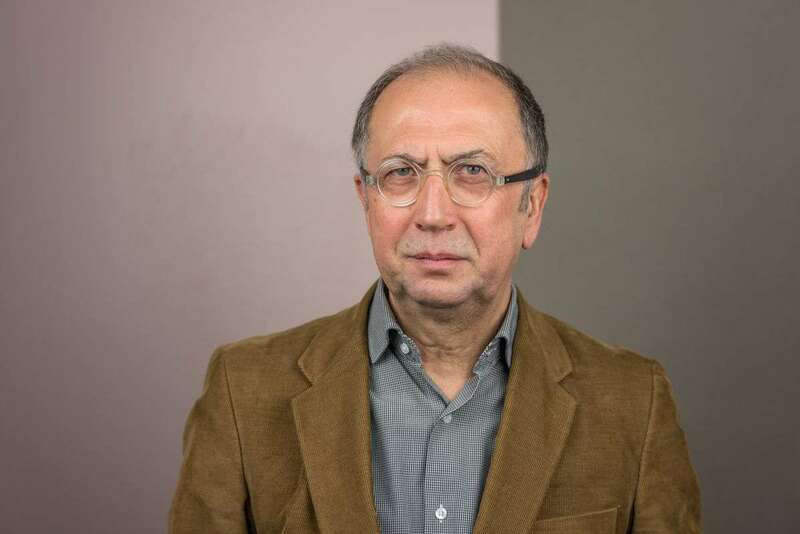 He is Chairman of the Expert Committee on Employment of the Fondation de France, and also the co-author, with Yves Chassard, of “A quoi servent les cadres” (what good do managerial staff do) (Odile Jacob 2013). 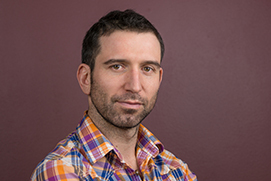 Daniel Kaplan is co-founder and CEO of the New Generation Internet Foundation (FING), a collective and open project dedicated to identify, encourage and promote innovation in services and uses of digital and networking. 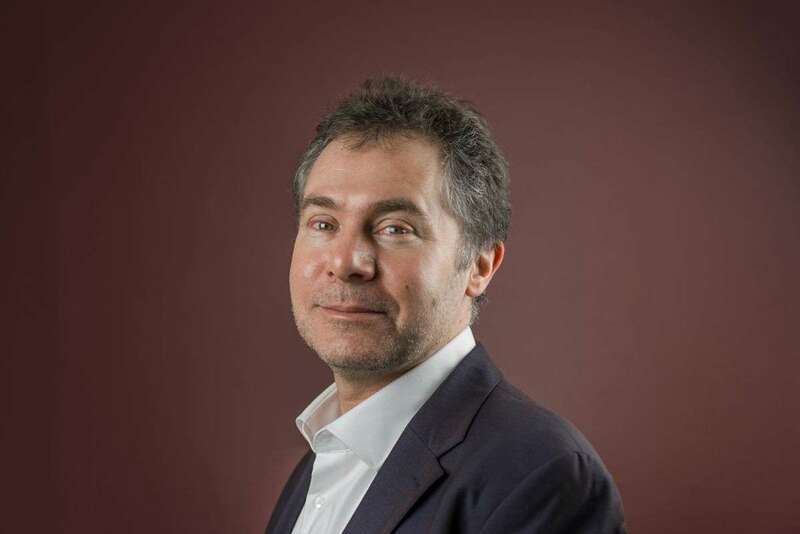 He has been part of the expert group of the eEurope program and participates, since January 2013, in the French Digital Council (CNN), and is the author of numerous books and public reports. 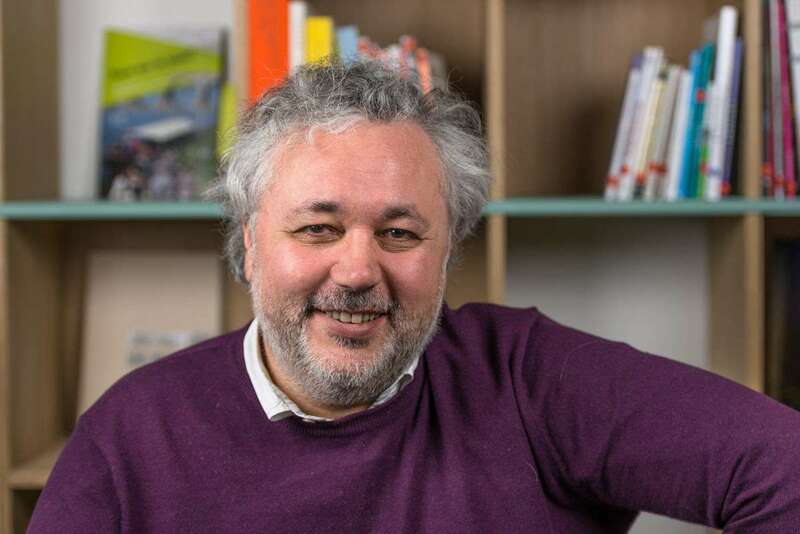 Jacques-François Merchandise, co-founder and Director of Research and Foresight at New Generation Internet Foundation (FING), is one of the drivers of this organisation since its inception in late 1999. 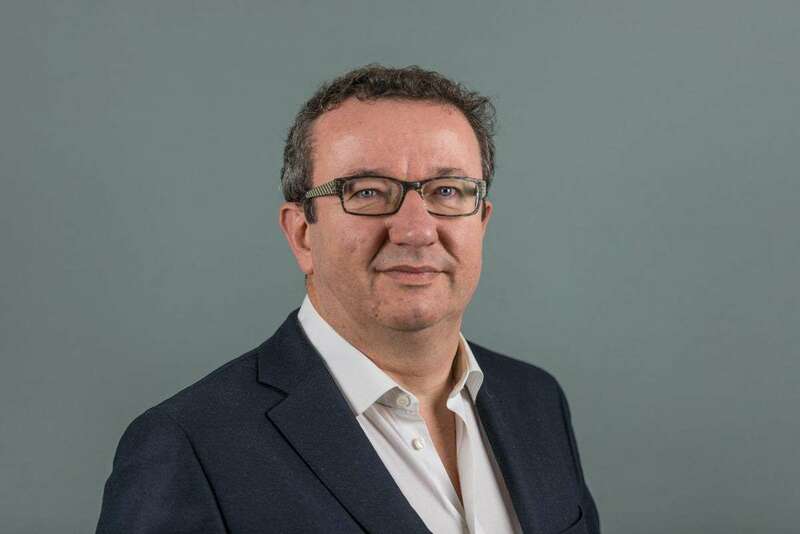 Founder in 1997 of the company Proposal (today Items Proposal), a consulting firm in digital strategies where he intervened for 15 years in digital strategies and projects of public actors or those with general interest missions. 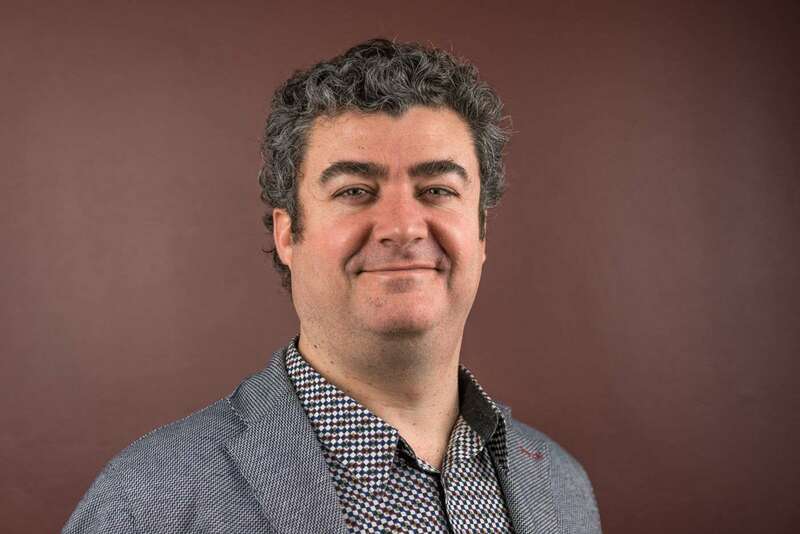 He participated in the design of many digital services (service-public.fr) and structures for promoting innovation, and performs research and teaches in many institutions (ENSCI-Les Ateliers, Rennes 2, Institut Telecom Mines …). He is scientific advisor of La 27e Région.